Polish sausage is and has always been present on the table in Polish households. It an be eaten heated or cold, in a sandwich, in soups or sauces, with scrambled eggs or vegetables. This mix is lower in salt but, high in flavor! 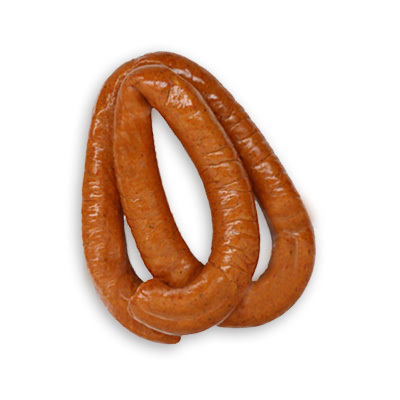 Traditional polish sausage can be enjoyed throughout all seasons of the year.